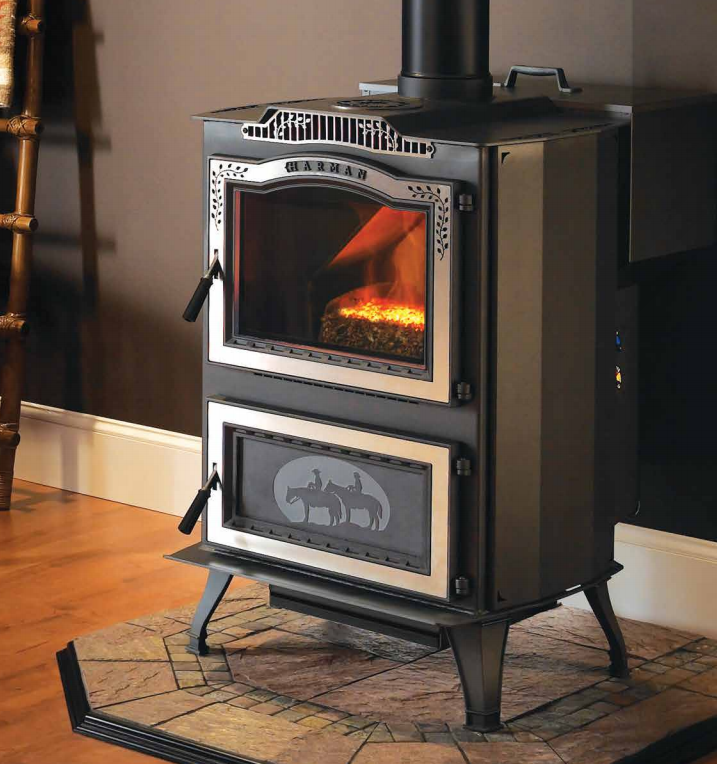 The Super Magnum Stoker breaks the barriers of coal heating. 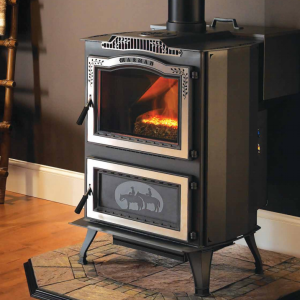 Sophisticated temperature controls and a blower system keep your heating consistent; while venting options let you distribute the warmth to other living spaces. 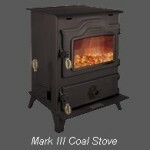 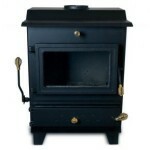 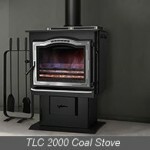 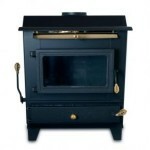 Heating Capacity* 2,000 – 5,300 sq ft.